There has been more interest in sustainability in an entrepreneurship setting. This has been the result of the perceived positive social benefits stemming from sustainable entrepreneurship. One of the fascinating areas of research about sustainable entrepreneurship is to understand how it has changed the nature of business. This will help provide policy insights to encourage more research into sustainable entrepreneurship. Traditionally entrepreneurship was considered purely a commercial activity, but this has changed with the advent of interest in social issues. 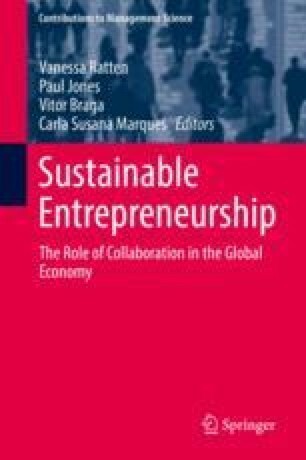 This chapter furthers our understanding about the nature of sustainable entrepreneurship by providing an overview of emerging research trends. Important topics are discussed in a way that preempts the following chapters in the book.